Industrial asbestos abatement isn’t the same as domestic asbestos abatement. While both of these jobs require professionally certified removal and abatement experts, the tools and training required for each differ greatly. Today here at SafeAir Contractors, we want to talk a little bit about industrial asbestos abatement and the services we offer. What is Industrial Asbestos Abatement? Asbestos abatement, as we have discussed before, is the management of asbestos containing materials either through removal or encapsulation. No matter the environment, asbestos abatement must be performed under strict safety protocols to prevent exposure to toxic asbestos fibers. Doing this type of project in an industrial setting, however, is quite different to doing it in a residence. This means that just because a company is capable of successful residential asbestos abatement, does not mean that they are able to perform the same service in an industrial building. How Does Industrial Asbestos Abatement Differ? Asbestos abatement in industrial settings requires a varied skill set. Why? Industrial buildings have special considerations due to fixed and mounted industrial machinery. Industrial and commercial buildings are a much larger scale project than residential projects and require more powerful tools and wider reaching plans of action. Due to the size of industrial plants, asbestos abatement is often performed while other sealed off sections of the plant are being used for business as usual, this means working around schedules and unique safety protocols. Different industries have different regulatory bodies that must monitor abatement efforts to ensure regulations are being followed. What Types of Buildings Require Industrial Asbestos Abatement? Why Hire SafeAir For Your Industrial Asbestos Abatement Needs? There are a few different industrial asbestos abatement companies in the Western Pennsylvania and Ohio areas, so why should you consider hiring us? 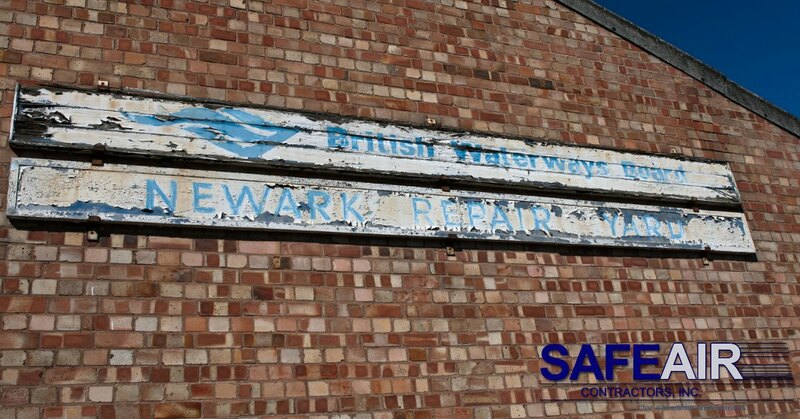 Here at SafeAir, we have 25 years of experience in asbestos abatement and environmental management services. 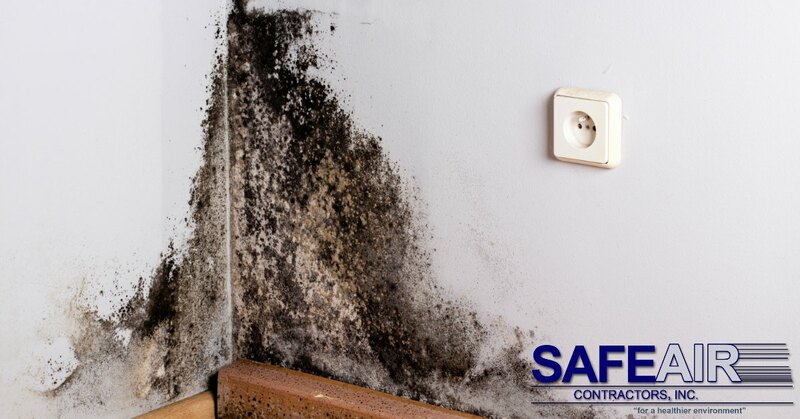 SafeAir specializes in other services too, so in addition to asbestos abatement, you can take care of hazardous waste management, mold remediation, selective demolition, and lead abatement. Our team of professionals here at SafeAir has over 80 years of collective experience in environmental contracting services. SafeAir has a clean record throughout the history of our operation with no violations. What Can SafeAir Do For You? What can SafeAir do for you? No matter what your industrial or residential needs are, SafeAir has the resources to help. Give us a call today at 440-639-1191 and schedule a consultation with one of our licensed professionals.